A normal course for a total beginner would consist of around 30 to 40 lessons as recommended by the D.S.A. who conduct the Driving Test, though the number of lessons and frequency would be tailored to the needs and abilities of the individual student. One hour, one and a half hour and two hour lessons are available, see which suits you best. You can start lessons with Miles Ahead at any stage of driving, be it a total beginner, partly trained, test standard (brushing up for your test), or you may have already passed and want to do Pass Plus or Motorway lessons, had a break from driving? 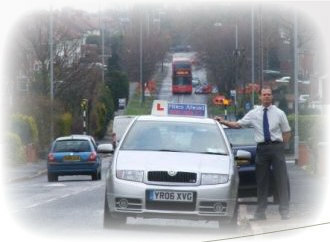 Try refresher lessons, Miles Ahead can help you. Test Booked But No Instructor? If you need a few lessons more just before the test but your instructor can't accommodate you, sometimes it can be hard to find a substitute instructor willing to take you at such a late stage. 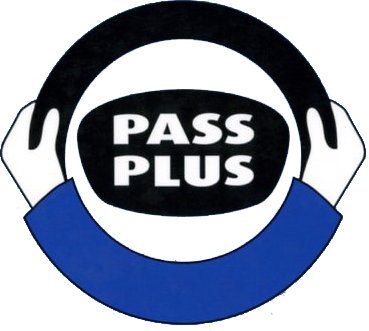 Miles ahead happily offers this service (subject to availability of instructor and your standard or driving) an assessment of your suitability for the test will be given. You will be relieved to know that there is no test at the end and your instructor will fill out a form highlighting your performance of the six modules and send it to the D.S.A. who will in turn send you your certificate, which you then show to your insurance company. If it participates in the scheme it will give you a sizable discount, which should easily cover the cost of the courses and still give you a big saving. RURAL ROADS (some very narrow). Each syllabus has sub-sections for more detailed learning. If a subject cannot be taught practically then it will be covered theoretically i.e. how to drive safely in bad weather, if the weather is good on the day of the lesson.